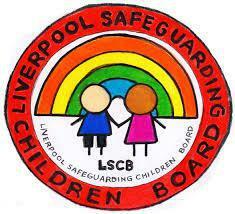 The procedures which we follow have been laid down by the Liverpool Children's Safeguarding Board and the school has adopted a Child Protection Policy in line with this, for the safety of all. On rare occasions our concern about a child may mean that we have to consult other agencies. We will ensure that all concerns are discussed with parent/carers first, before any referrals are made, unless we believe that such a move may be contrary to a child’s welfare. Childhood experiences, both positive and negative, have a tremendous impact on immediate and lifelong health and opportunity. Adverse Childhood Experiences (ACEs) are traumatic events that affect children while growing and could include neglect, physical abuse, domestic abuse, adult mental health and substance misuse. Exposure to ACE’s could lead to risky health behaviours (smoking, alcoholism, drug use), chronic heath conditions (eg: obesity, diabetes, depression, heart disease and cancer), low life potential (poor academic achievements and employability) and early death. A public health video has been released to help all adults understand the impact of ACEs. Our Speak out Stay safe programme gives children the knowledge and understanding they need to stay safe from abuse and neglect. 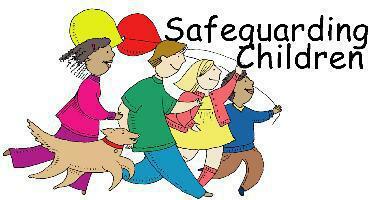 We teach children aged 5-11 learn this essential safeguarding information in a lively, interactive and memorable way. By the end of our visit we know pupils feel empowered and can speak out and stay safe. Clear description of what PANTS stands for. Tackle Child Abuse Following these simple steps and reporting your concerns to your local council could provide the missing piece of information that is needed to keep a child safe. NSPCC Preventing Child Sexual Abuse An animation that explores the simple steps we can all take to make children safe. Childline Childline is helps anyone under 19 in the UK with any issue they’re going through. Whether it’s something big or small, trained counsellors are there to support you. Childline is free, confidential and available any time, day or night. You can talk on the phone, by email or through 1-2-1 counsellor chat. Whatever feels best. 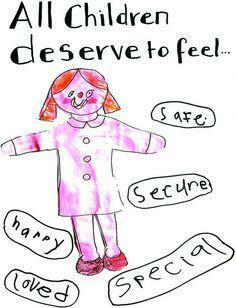 Government Safeguarding Page List of information about safeguarding children. See E-Safety page for more information.